I read this article and found it very interesting, thought it might be something for you. 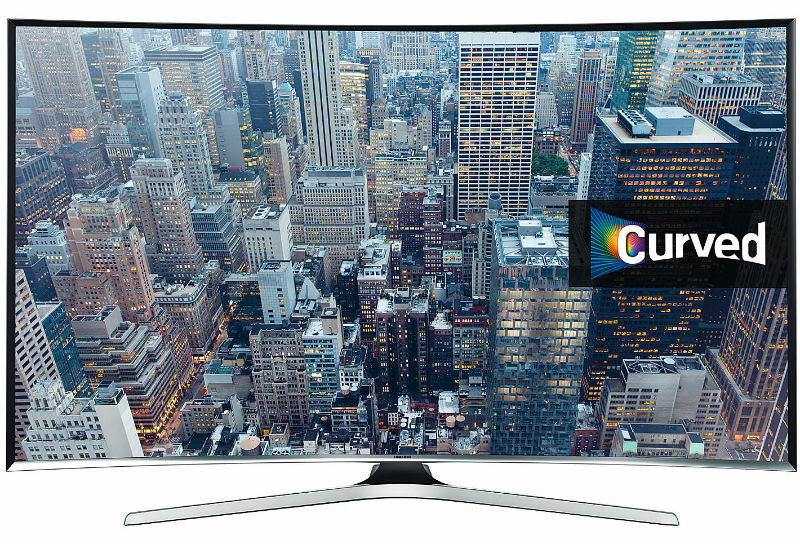 The article is called Samsung UE40K6300 Review and is located at http://tvreviews.co.uk/samsung-ue40k6300.html. 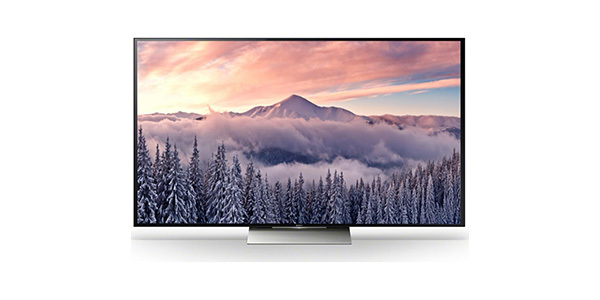 The Samsung UE40K6300 scores well in just about every category. 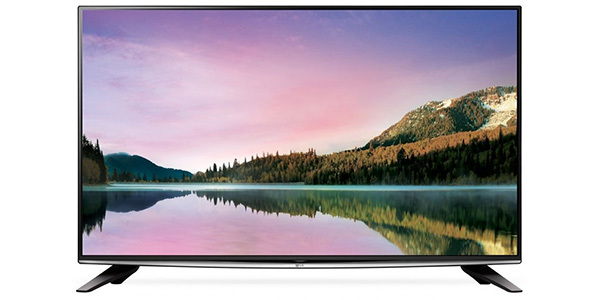 The picture quality is absolutely brilliant and it comes with a Smart TV platform that is versatile and user-friendly. 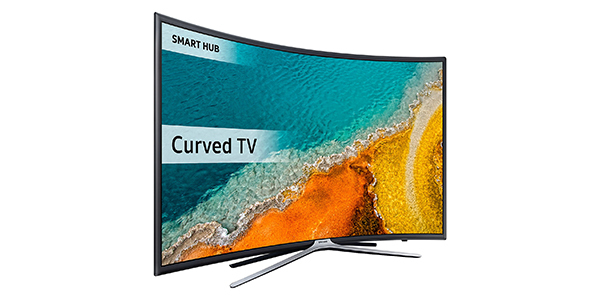 As a model with curved screen, it has a picture that offers outstanding depth, and the picture processing makes for images that look true to life. It might be a little pricy, but when you consider the overall performance and the features, it makes for a great value. 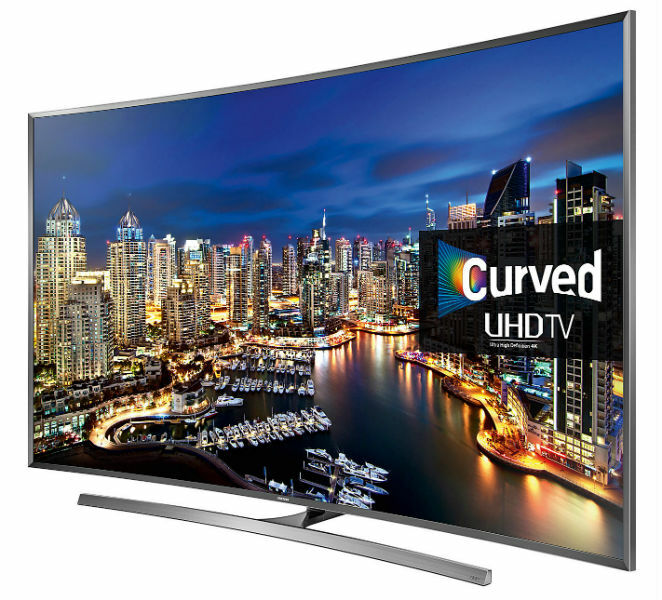 With its curved screen and 1080p resolution, the Samsung UE40K6300 delivers a very impressive viewing experience. 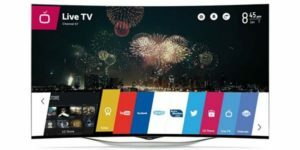 On top of that, it has a first rate Smart TV platform and a list of features that help to make this one of the most versatile TVs that you will find. 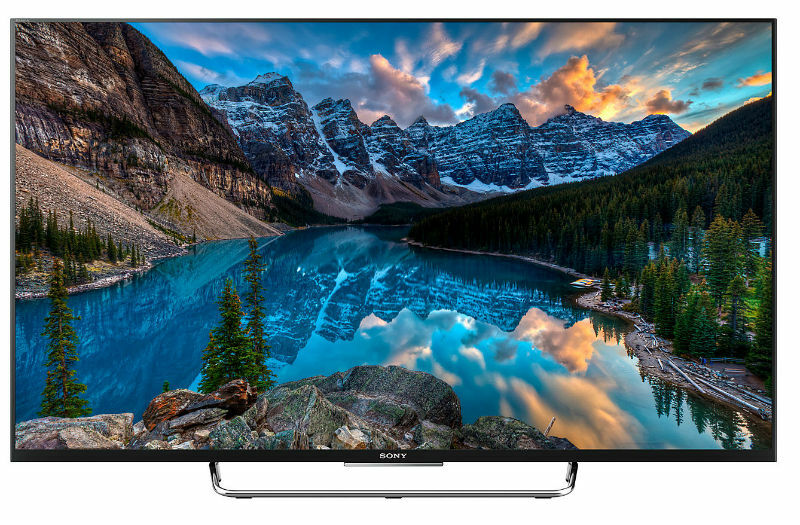 For picture quality, the UE40K6300 is one of the better TVs that you will find in the 40-inch screen size. 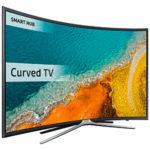 It is a Full HD model with a curved screen and Samsung has equipped this model with a range of powerful image processing features. 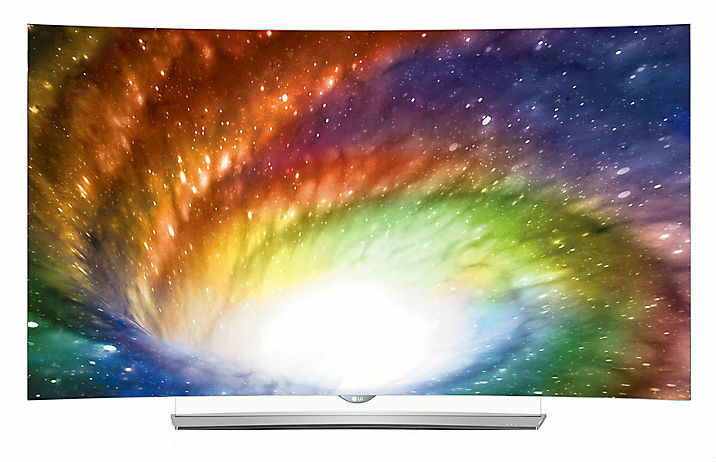 In combination with the curved screen, the processing features make for an image that has great depth and colour. For the features, this model offers a lot to be excited about. 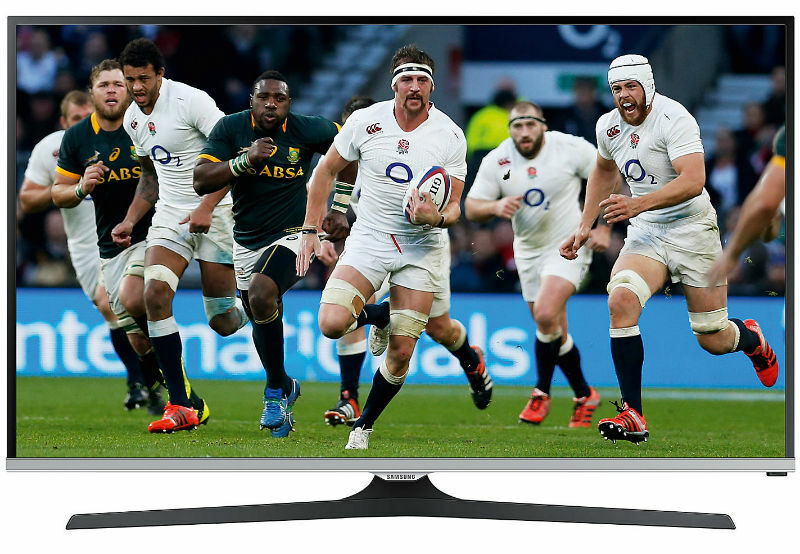 It has nice Smart TV setup with a ton of great apps, it has playback and DVR recording from the USB, you have two-way screen sharing from mobile devices and it comes with the Freeview HD tuner built in. With all of these options, the user should have no problem finding something to watch. The Smart TV experience on this TV is great. The interface is easy to understand and the apps perform reliably. 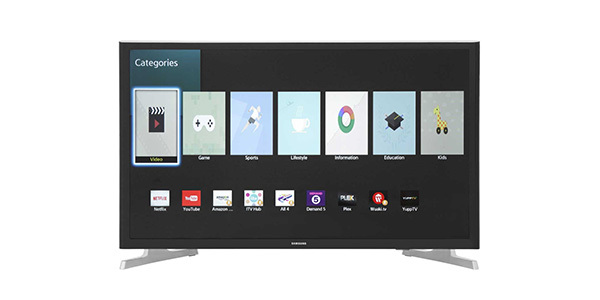 With this Smart TV, you can access services like Netflix and Amazon, it has popular services like the BBC iPlayer and ITV hub, plus it has social media apps and a full web browser. 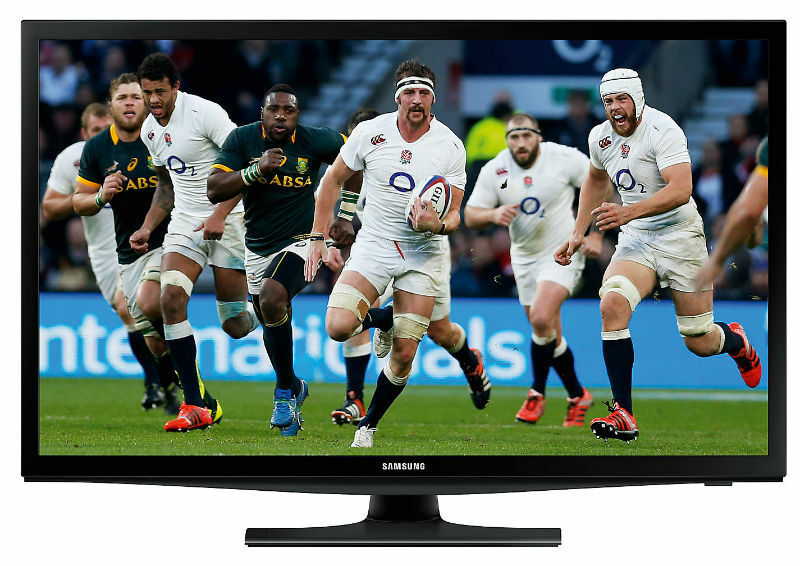 In addition to that, this Samsung TV comes with a cloud gaming service. The sound on the UE40K6300 is pretty good, but it is one area where the TV does not stack up to the quality of the picture. It has two 10W speakers for decent stereo sound, but it is about average for what you would expect from a TV of this size. It does have Dolby and DTS decoding, so there are no problems there, but some buyers will probably want to consider buying an external sound system to round the experience out. 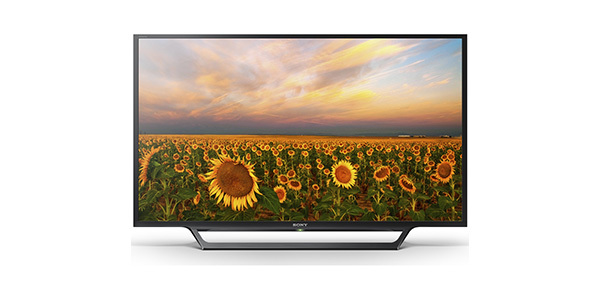 The connectivity of this TV is pretty good, so you should not have problems connecting all of your components. It has 3 HDMI ports, connections for composite and component video, an optical audio out, 2 USB ports for the DVR/media player and it has Wi-Fi and Ethernet for connecting to the internet. 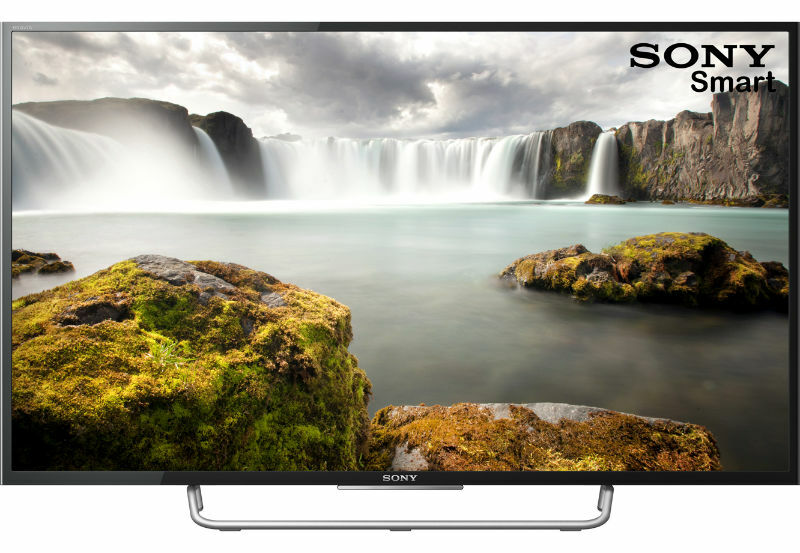 Some buyers might be put off by the lack of a SCART connection, but this TV does have a good array of connecting options and it should be easy enough to get set up.